sailboat. : The no make-up make-up look. it's hard to believe you once had troublesome skin, it looks so flawless now. I was going to say the same as Streetlighteyes - You'd never guess you had problem skin. It seriously does look flawless, all nice and dewy! i agree with abbie, i'd like to do the natural but i go crazy haha. now I go natural everywhere! 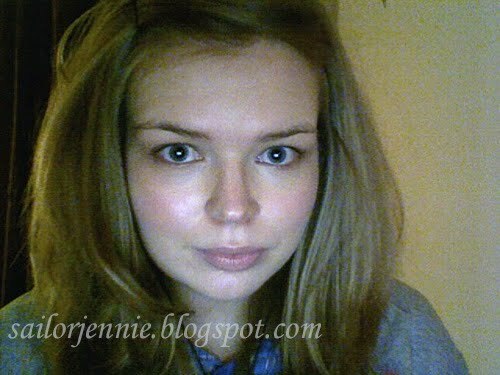 You look lovely 'au naturel' Jennie. Really lovely and has inspired me tho to let my skin breathe a bit. you look so lovely. that mineral foundation sounds wonderful! the camera doesn't pick up my imperfections - trust me, there are lots of them hehe. i really like the natural look. :) you look great with no makeup on. I wish I could go for the barefaced look, but sadly I have a blusher addiction that is far from natural! And I like dark, smokey eyes too. I'm using the new Bourjois Mineral Foundation at the moment and really like it, along with Erase Paste under my eyes and Rimmel's Hide The Blemish elsewhere. 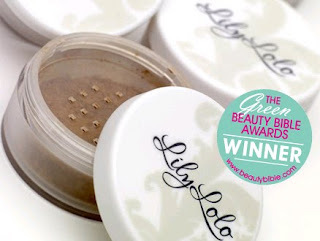 Will have to give LIly Lolo a try when I need more!